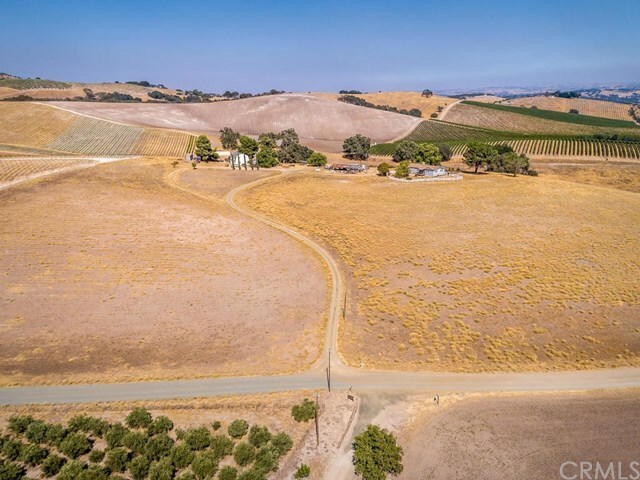 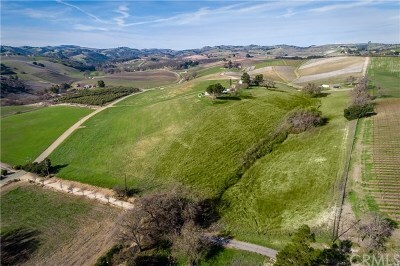 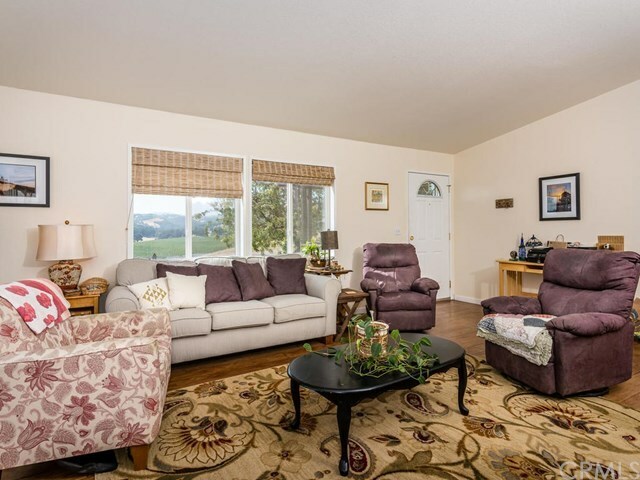 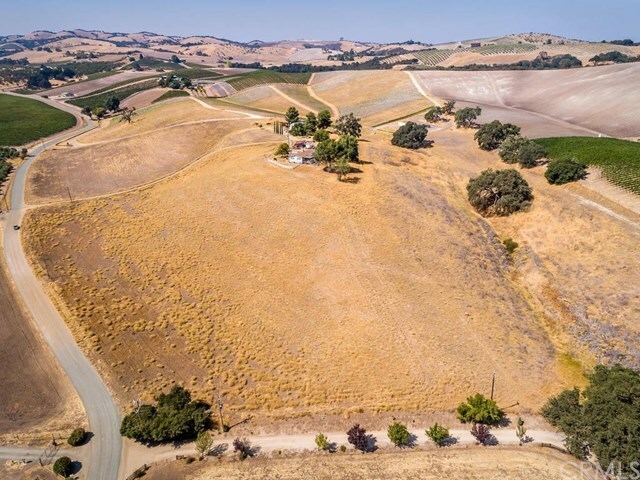 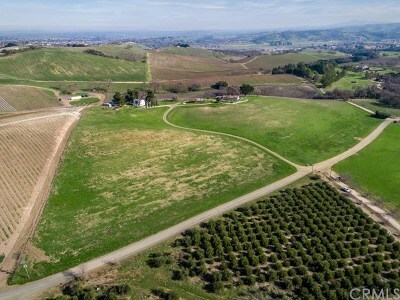 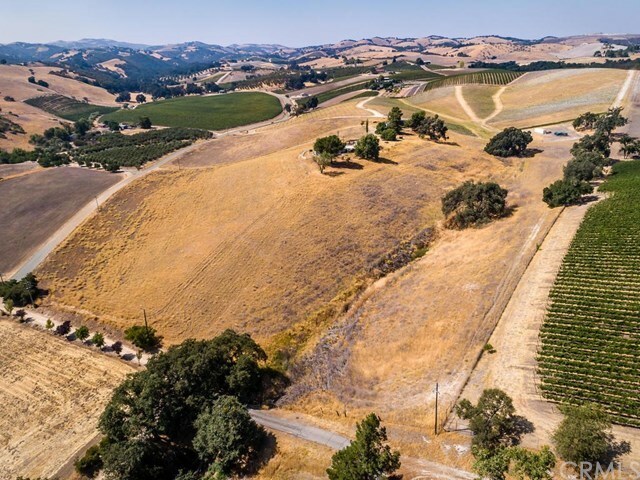 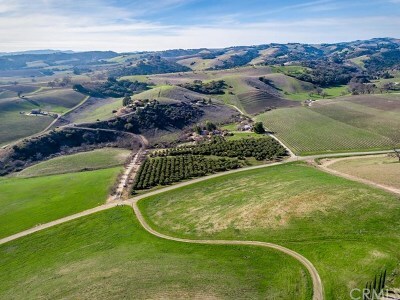 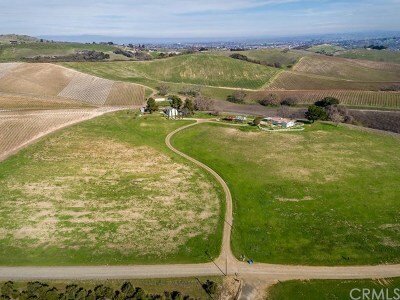 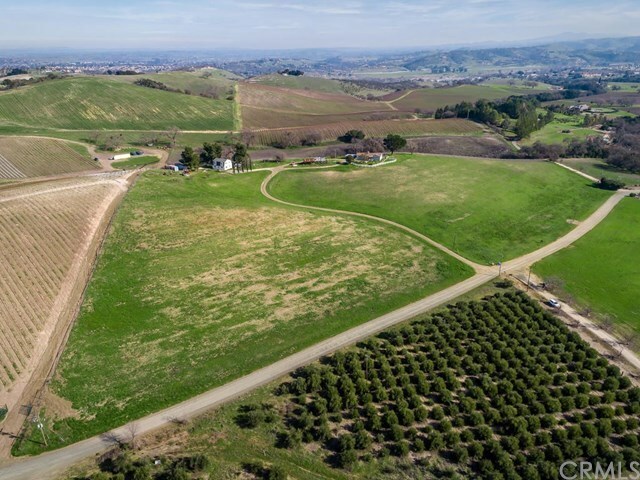 This 22.45 Acre Property is in an amazing location in the Willow Creek AVA. 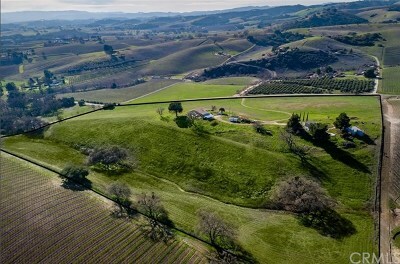 Some of the best wine making grapes come from this AVA and specifically from this neighborhood. 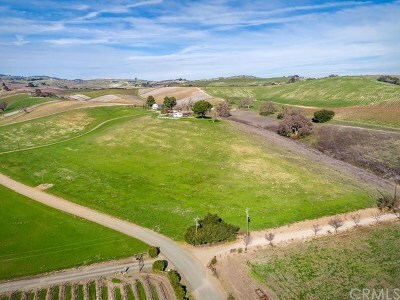 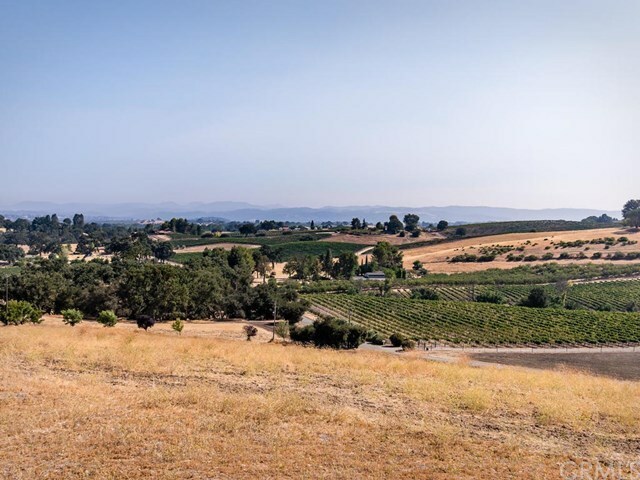 Located near L'Aventure Vineyards/Winery, Windward Winery, and Hope Family Wines, this is the 'it' spot to buy land and plant a premier vineyard. 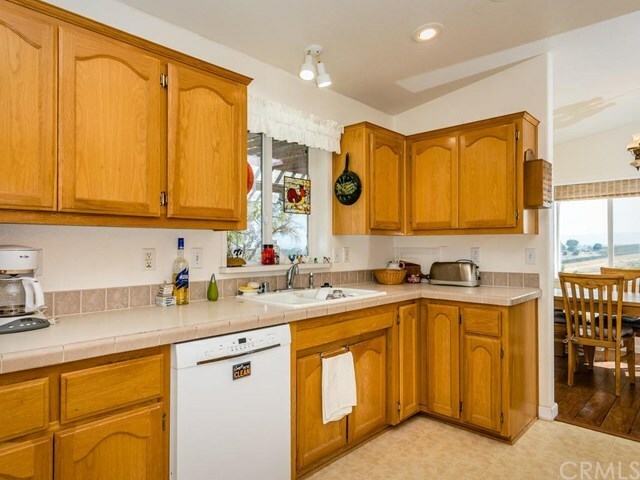 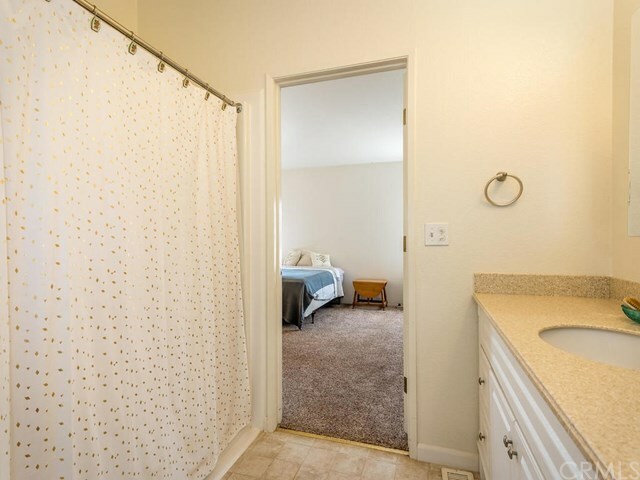 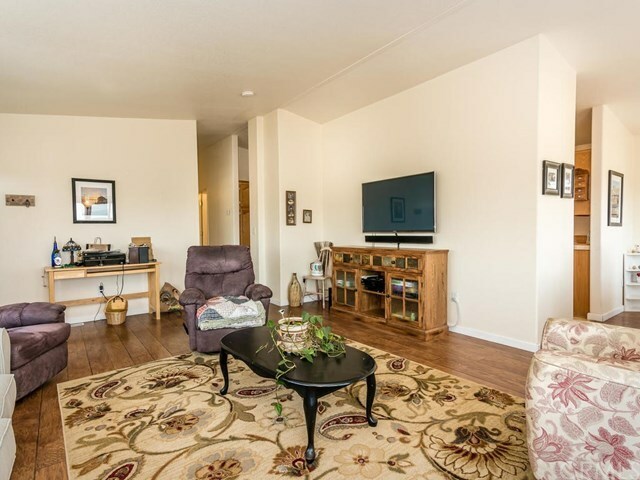 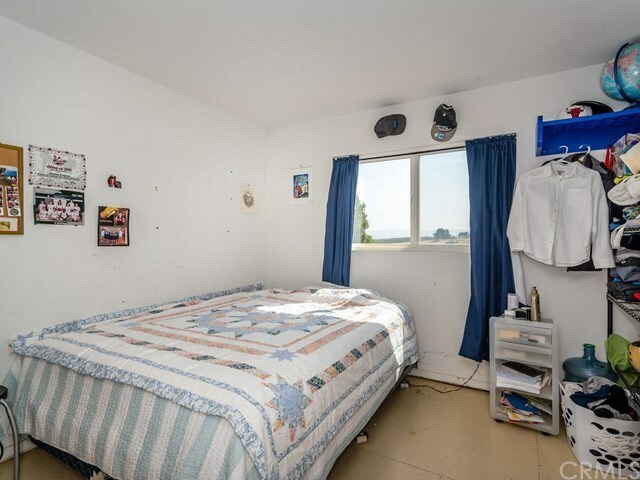 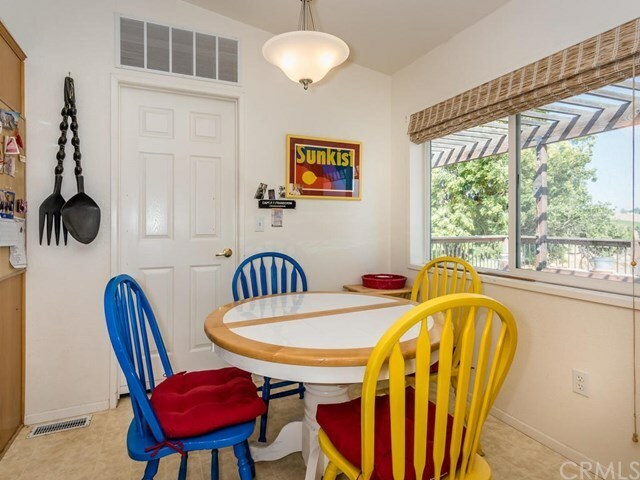 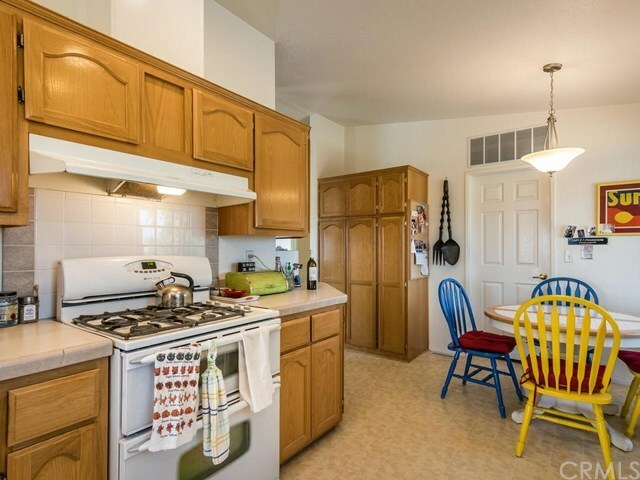 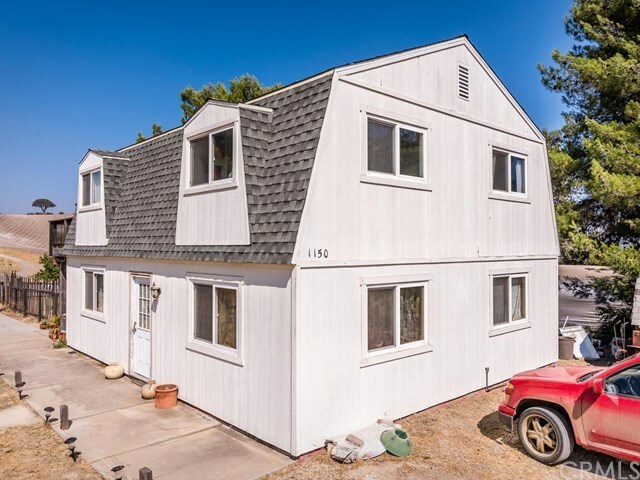 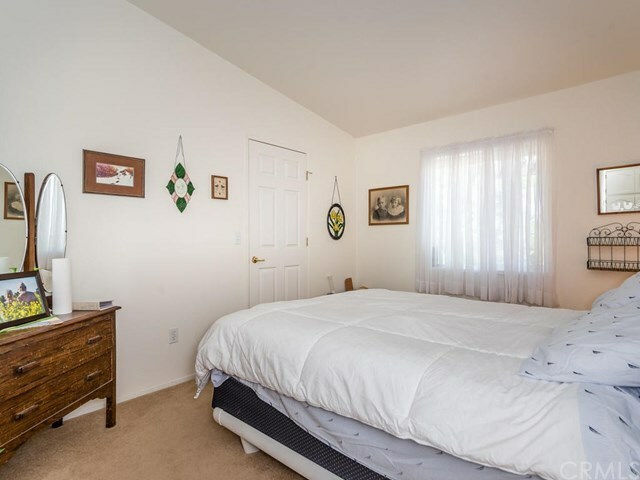 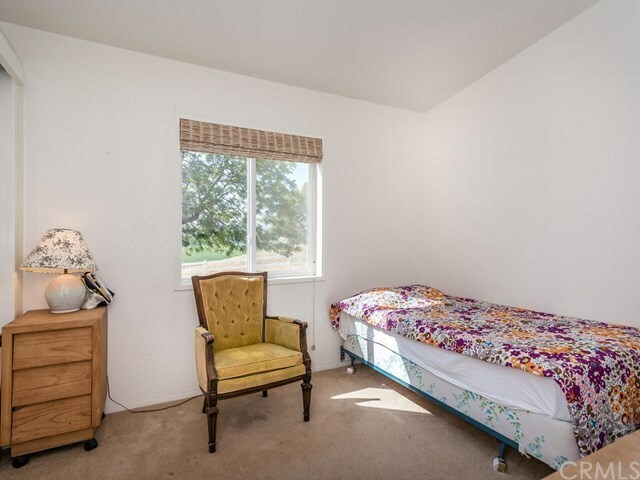 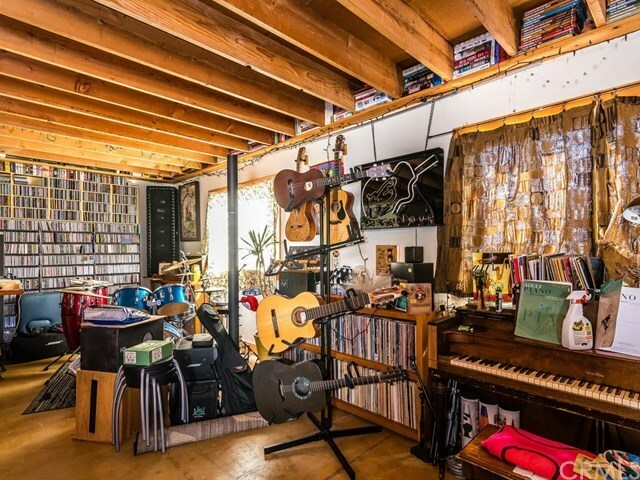 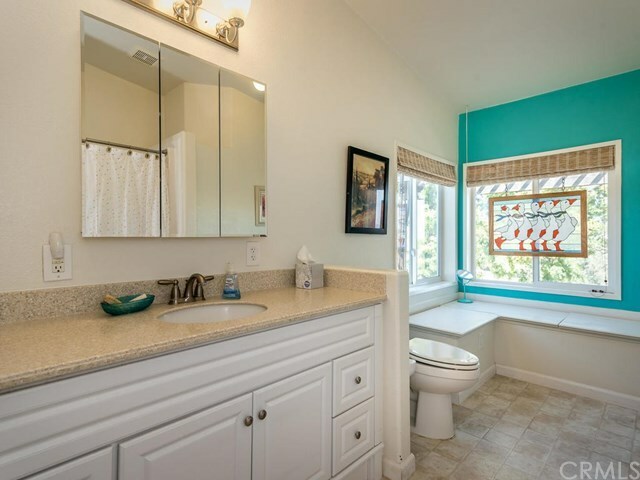 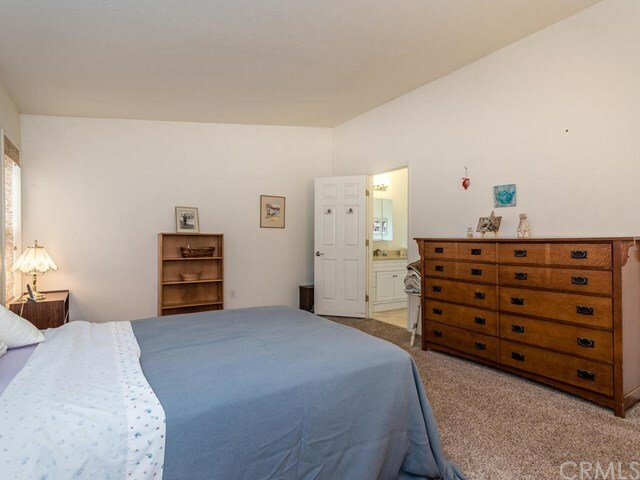 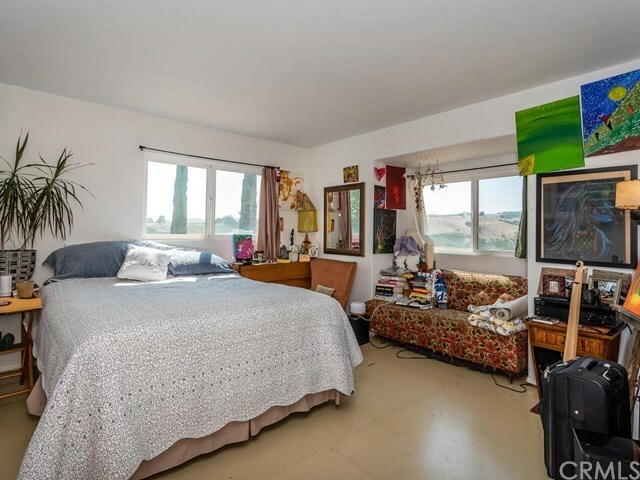 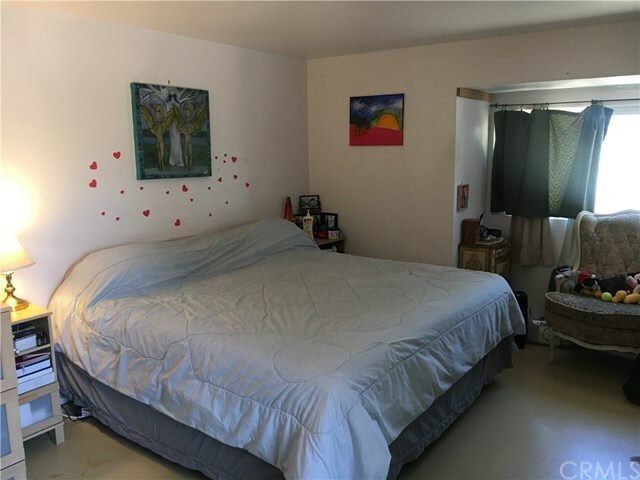 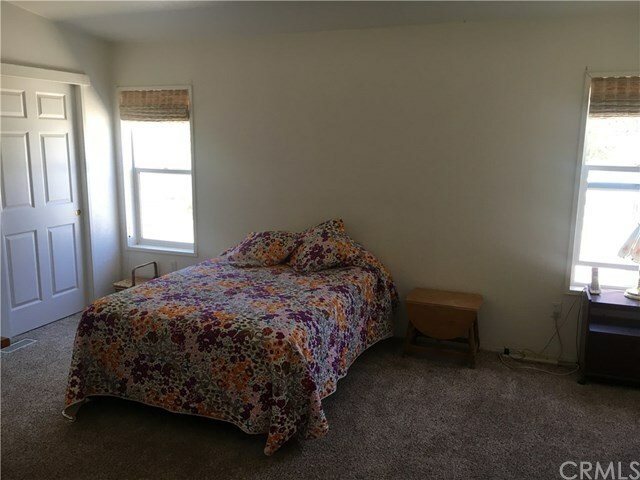 There are two homes on the property; one is a 1500 +/- sq ft manufactured home with 3 bedrooms, 2 bathrooms; the other is a Dunn Home comprising of approximately 1600 +/- Sq Ft with 3 bedroom, 2 bathrooms. 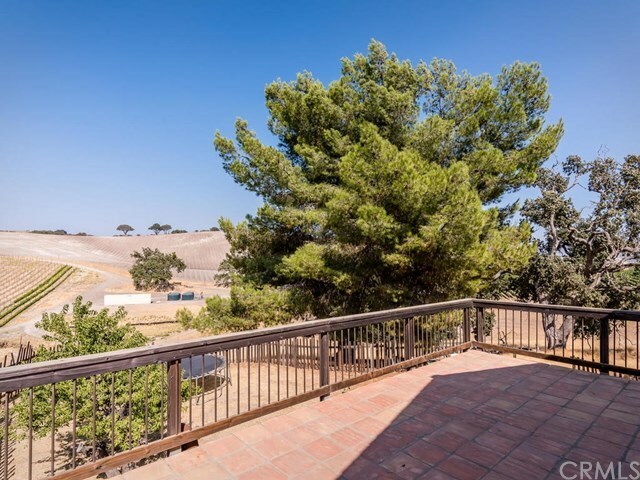 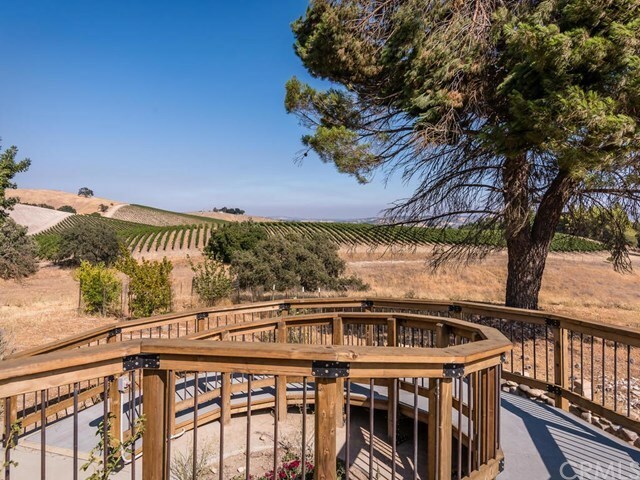 The views from both homes are breathtaking and are perched at the top of the plantable acreage. 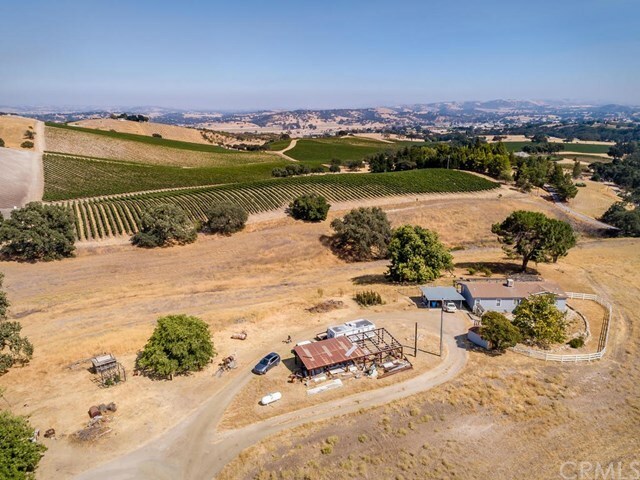 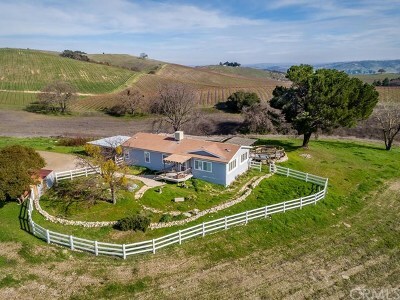 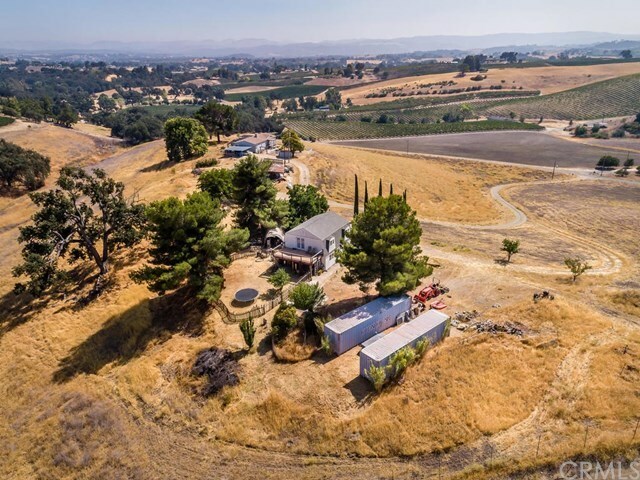 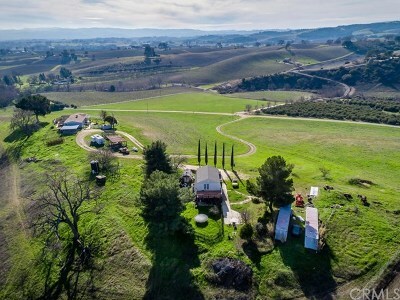 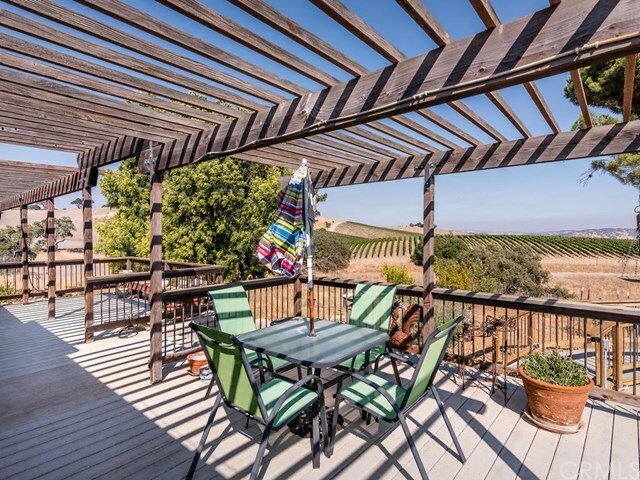 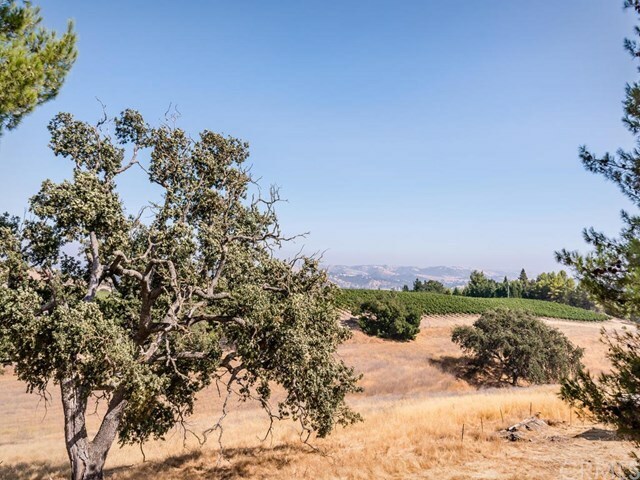 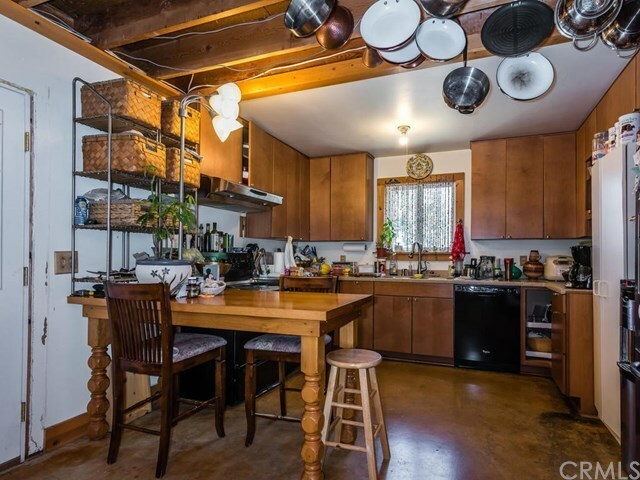 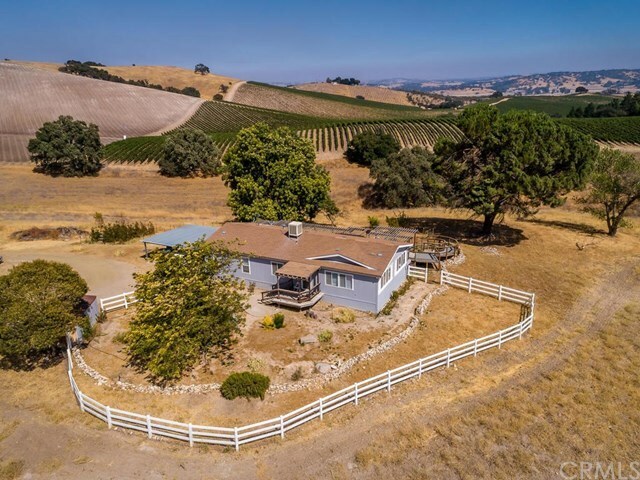 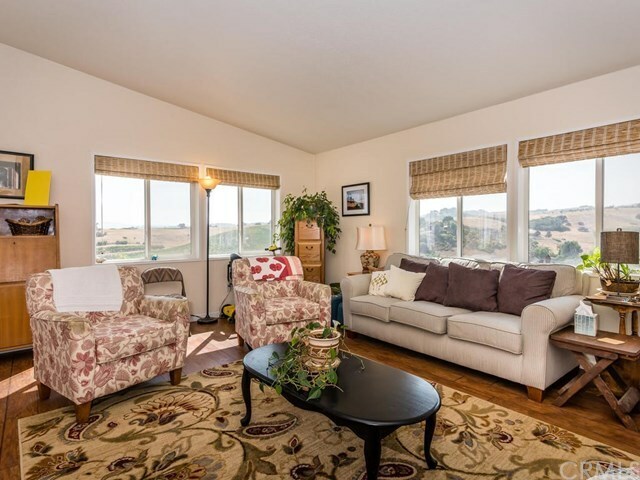 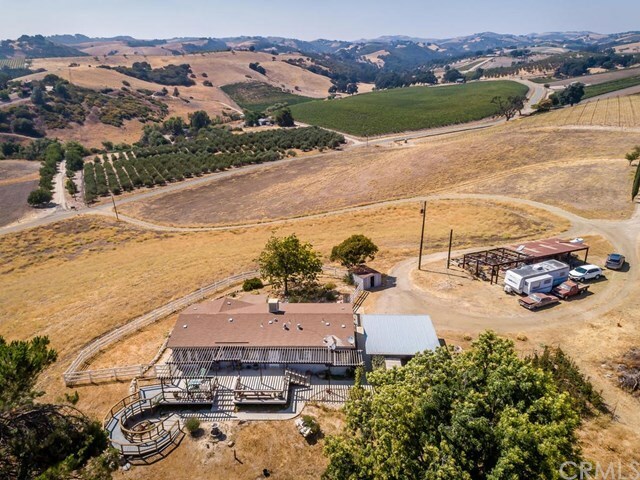 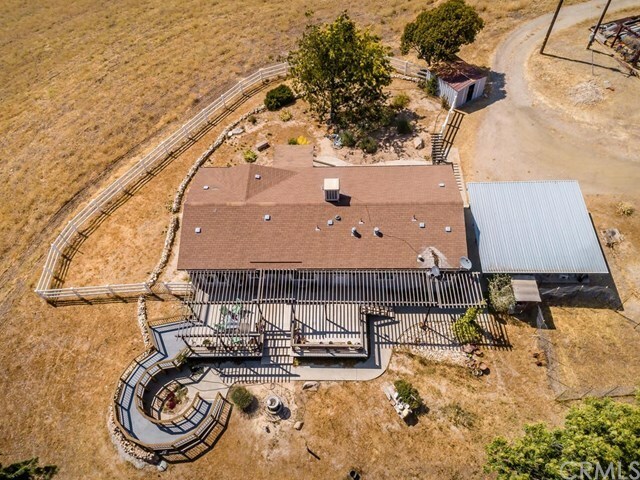 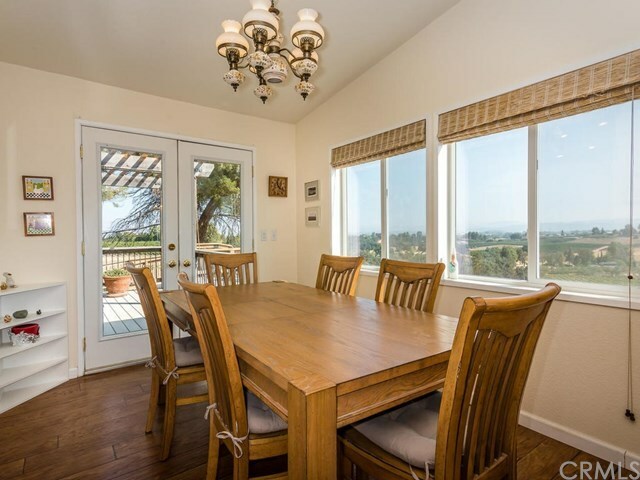 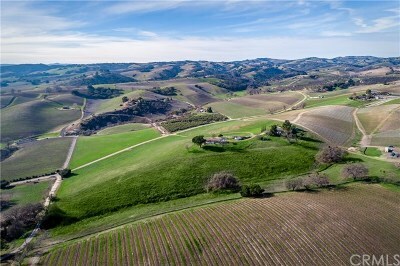 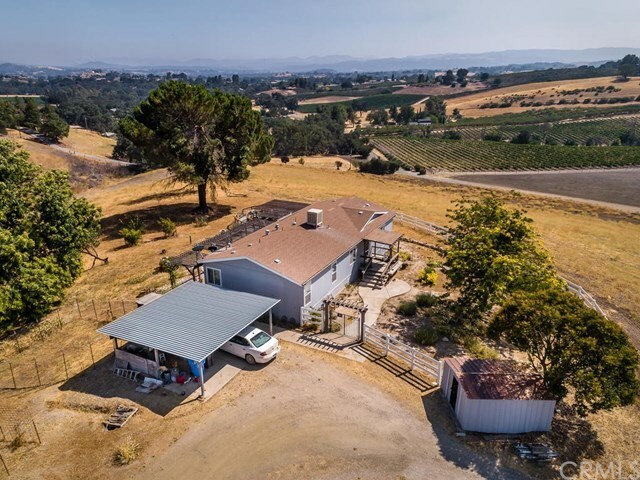 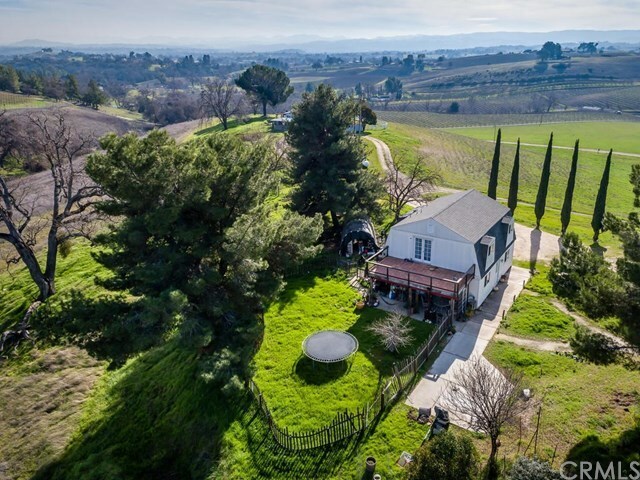 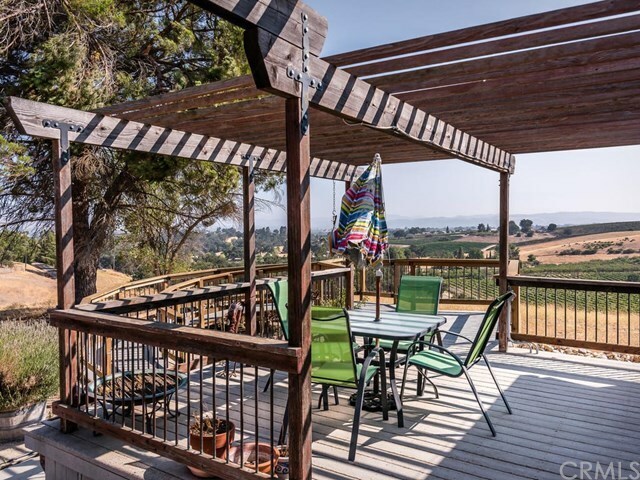 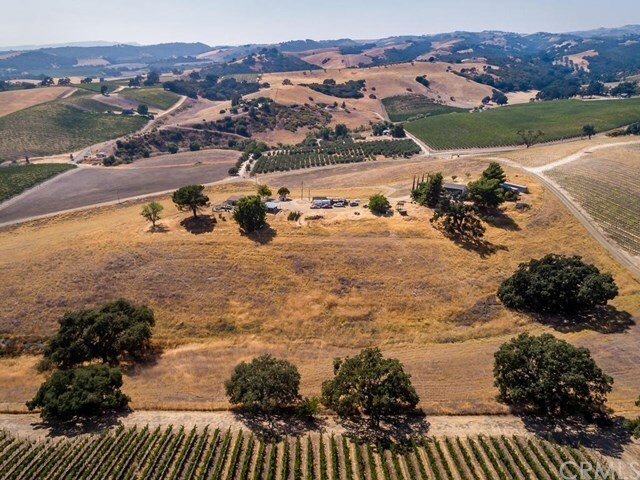 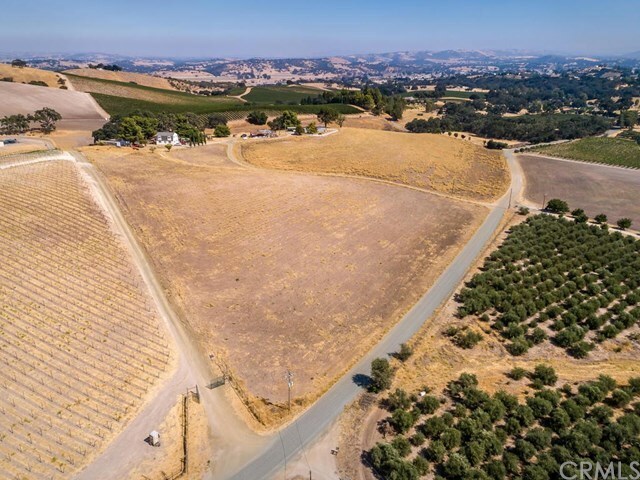 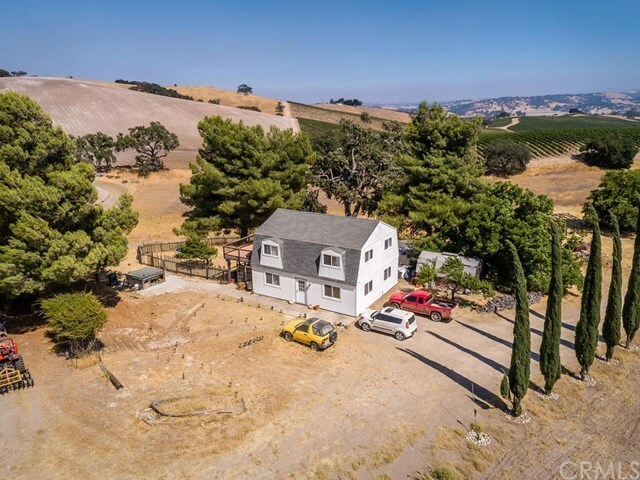 If you like the idea of being close to town, yet feeling like you are living the wine country dream, you can't beat this location.